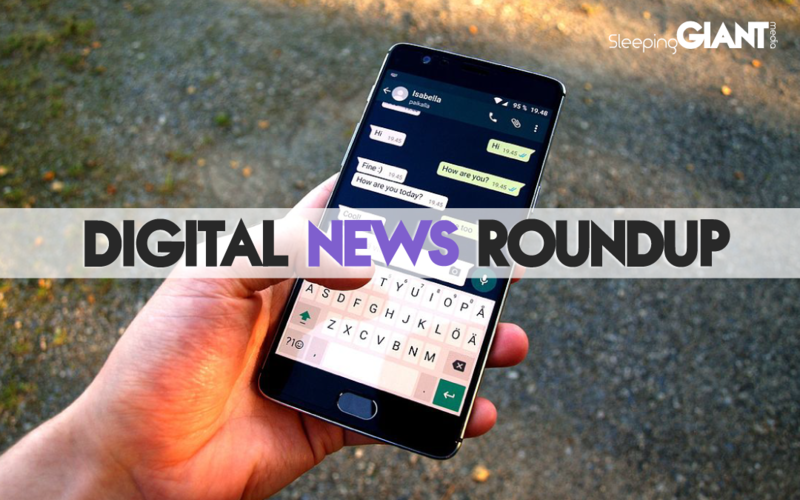 Another Friday means another dose of digital news. 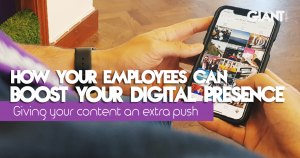 This week it’s all about rising digital addictions in the UK, new social dashboards to manage time spent online, Uniqlo’s virtual assistant, Facebook monetising WhatsApp, and how James Gunn has faced the wrath of social media. 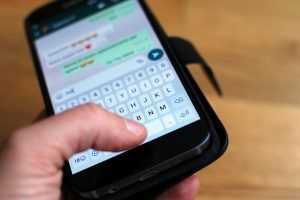 Media regulator Ofcom has now released survey results which found that Brits are spending more time online than ever before – with the average citizen now dedicating one full day per week to their online self. The survey found that women are now spending more time than men online for the first time ever, while 65% of people under the age of 35 admitted that the first thing they reach for in the morning is their smartphone. Perhaps it also makes sense then that a third of people surveyed said they stay on their phone right up until they fall asleep – as someone who regularly falls asleep reading Sky News, I can vouch for that. The Communications Market Report found that people are now checking their smartphone once every 12 minutes on average. This is balanced by the time spent making calls on a mobile phone declining for the first time ever, being replaced by IM services like WhatsApp. Perhaps worryingly though, a fifth of people surveyed said they feel stressed if they don’t have access to the internet, while a quarter of people admitted spending in excess of 40 hours a week in the digital realm. 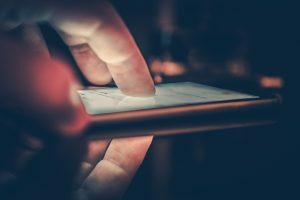 With more and more talk of the negative implications of overzealous smartphone use, and the effects of social media addictions, it will become crucial to see how we can balance some of these negativities. See more of the stats over at The Drum. 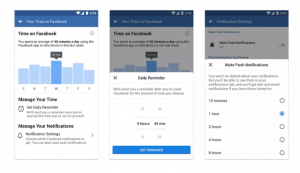 With the amount of time we spend online becoming a focus in the media (and in the story we covered above) Facebook and Instagram are now taking action – and introducing new dashboards that tell you how long you’ve spent on the apps. The tools, designed to address these conversations around addictive digital behaviours and the impact on well-being, will offer ways to set daily limits and temporarily mute push notifications to help people take a step back. You’ll be able to access the features via the hamburger menu on Facebook and within the settings menu on Instagram, with both dashboards showing you how long you’ve spent in the app over the past week. The features, called “Your time on Facebook” and “Your activity” on Instagram, will roll out across the world in the next couple of weeks. However, if you don’t see them then I’m afraid you’re part of the 1% – meaning the 1% of users who are being held back to allow for comparative testing. Find out more detail on the dashboard via The Verge. 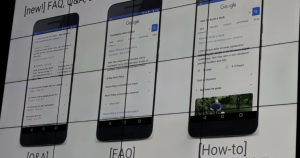 Google has recently unveiled plans to adapt its search platform, thanks to a new range of features designed to change the way we interact with current news, video, image and map results. This is through adding verticals for FAQ, Q&A and ‘how to’ results, designed to highlight popular content, which will appear prominently and boast expandable drop-downs that appear below search questions. How-to results in particular with include a breakdown of steps, with tools and materials needed to help searchers achieve the set out problem. This move will mean that Google will not provide a bigger amount of content directly within its search platform – potentially meaning that people don’t need to navigate off to external websites in order to get the information they need. With the growing share of ad spend directed towards search, keeping people in this realm could prove lucrative. The functionality has yet to be rolled out, and experts are still unsure whether it will be mobile-only. Find out more at The Drum. Rumours that WhatsApp will become monetised have been circulating for a while, but it looks like they may finally become a reality. In support of this, Facebook will also display ads that link out to WhatsApp, meaning that companies can buy ads that direct people to a prearranged WhatsApp conversation for further support. 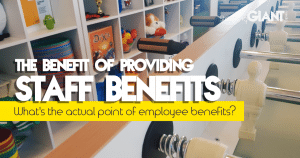 However, the detail states that it will be up to businesses to decide if they want to offer this real-time support. Since opening to businesses last Autumn, WhatsApp has been coy about how many businesses use the platform. After testing the new features on 90 brands, Facebook is now ready to roll out these new ways to cash in – perhaps in a bid to gather momentum on stagnating profits. Read more at The Verge. If you were keeping up with yesterday’s news then you may have seen that Apple was announced as the first public company worth $1 trillion – with shares closing at a new record high of $207.39. 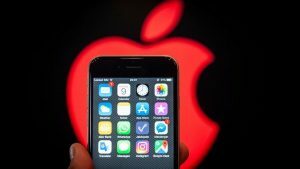 e the iPhone first went on sale in 2007, Apple shares have soared by 1,100%” with a 50,000% increase since the company first listed way back in 1980. The brand’s success has risen monumentally in the past 10-15 years, with sales hitting $229bn last year – a massive increase from the less than $20bn worth of sales made back in 2006. This leap also made Apple “the most profitable listed US company”. US tech reporter Dave Lee analysed that while Steve Jobs’ vision created Apple’s foundations, “it was the business acumen of Tim Cook that tipped them over.” Check out more on the rise of Apple via BBC News. This week saw Uniqlo release Uniqlo IQ – a mobile assistant created using Google tech. Designed to use voice recognition and AI to give customers a whole new shopping experience, the assistant offers personalised recommendations based on everything from a person’s daily horoscope to the day’s lucky colour. The whole purpose of the release, according to the Japanese brand, is to make shopping for clothes online more enjoyable, and using technology to help people find inspiration. It was first launched as a test in America last year, with further testing in Japan also taking place. Now that it’s rolled out, customers in Japan can access the app via either the Uniqlo app, Line or through Google Assistant – by saying saying ‘Uniqlo IQ’ or ‘Uniqlo FAQ’. Once a product has been selected through the assistant, virtual shoppers can then either choose to shop within their mobile device or be directed to the nearest store to try on the goods. Find out more details over at The Drum. 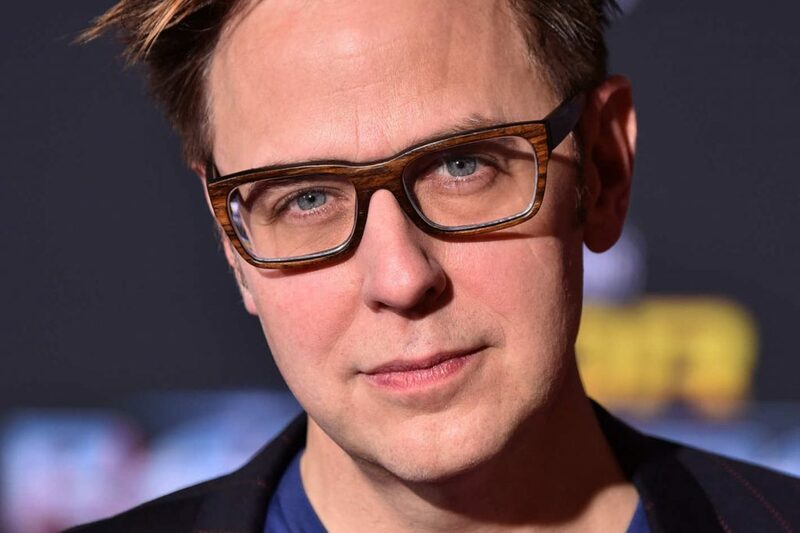 If you keep up to date on what’s going on in the world then you’ve probably heard about James Gunn – the Guardians of the Galaxy director who recently hit the headlines for some decidedly tasteless tweets he posted around ten years ago. Shortly after, he was fired by Disney. Industry experts and many mere mortals were reportedly shocked by the move, in part due to the length of time since the offending messages were published, as well as because he had previously been forced to apologise for similarly controversial posts in the past. But for social media fans, perhaps it was less shocking. More and more, the entertainment industry is facing the wrath of the online world – and celebs and creators alike are realising that the internet rarely lets something disappear forever. The hugely powerful #MeToo movement, including the uproar against some of its most infamous targets like Bill Cosby and Harvey Weinstein, built most of its momentum on social media – where the allegations went viral, and simply refused to be ignored. Now, as more celebs and public figures are forced from their positions due to “pressure from social media”, there are concerns around people being less likely to share thoughts or offer opinions for fear of provoking upset in the future. And perhaps, without this sharing of thoughts and opinions, even if they’re controversial, social media will become a less interesting place to hang out. Check out the full story at The Verge – it’s a great read.